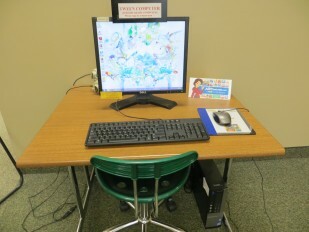 Tween Computer is ready to roll! 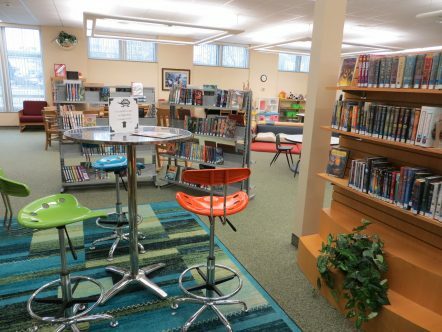 Tween booth- A great spot for homework, laptops, and games. 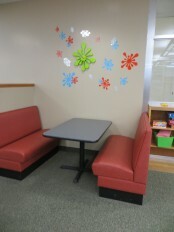 Tween sitting area is awesome for hanging out. 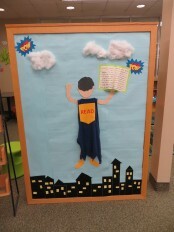 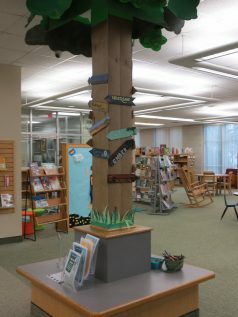 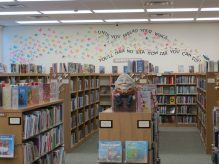 Our children’s area facing fiction includes a play kitchen, puzzles, blocks, Legos, and games. 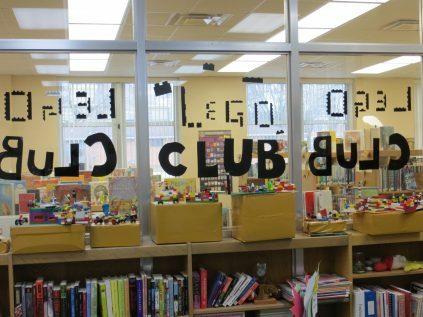 Lego Club meets once per month!